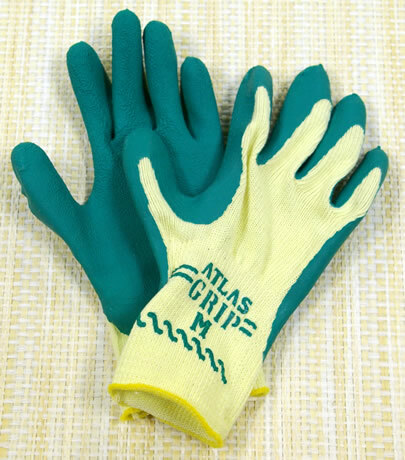 Have you found the ‘right’ garden gloves for you? It has taken me a while but I now have the gloves for my gardening that allow me to work in the garden like I have no restrictions. Some of the gloves that I have used in the past have made my hands feel like I have a couple of bricks on them. Have a look at the video below to see what Bob has to say about the garden gloves we at http://gardeninginfo-online.com like. Today we are spoiled for choice, no matter what it is we want there is so many options to choose from. What I found with the garden gloves was there are so many different jobs we want to do in the garden and being able to use our hands as though we have no gloves on, for me was most important. That is what I found with the rubber palm type gloves. About the only time I need to wear another type of glove is if I am working with thorns, then I need the leather gloves. I even put a pair of these in my friends’ Christmas and Birthday gifts. The garden lovers really appreciate the thought, those who aren’t ardent garden fans take a little while to use them but then get back to me to say how good they are.